In this old monumental house from 1580 there used to be an old jenever distillery. The Lange Haven is an old port and the most beautiful part of Old Schiedam with old monuments and classic sailing ship’s. 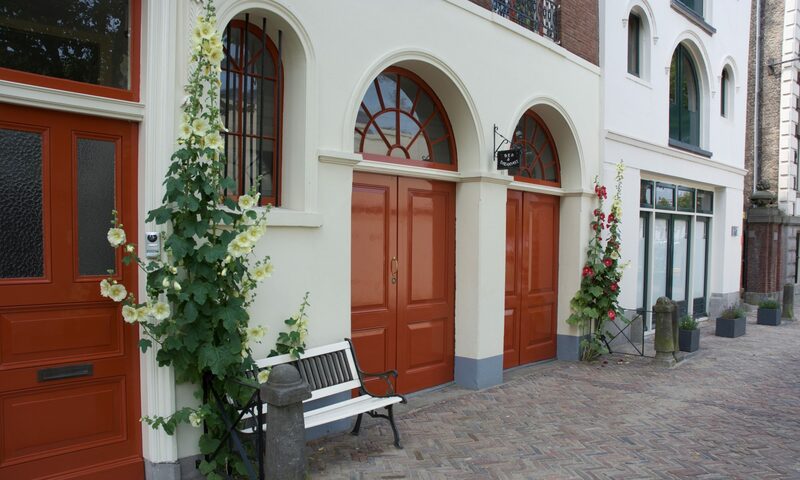 Close by is the Schiedam Museum and the Jenever Museum. The Bed and Breakfast accommotion includes a spacious living, a bedroom with a bed for 1 or 2 persons, a modern bathroom with a shower and a toilet, a small kitchen and a separate B&B entrance. Parking is available with a parking meter. Price inclusive breakfast 50 euro 1 person, 75 euro 2 persons (6% VAT not included).